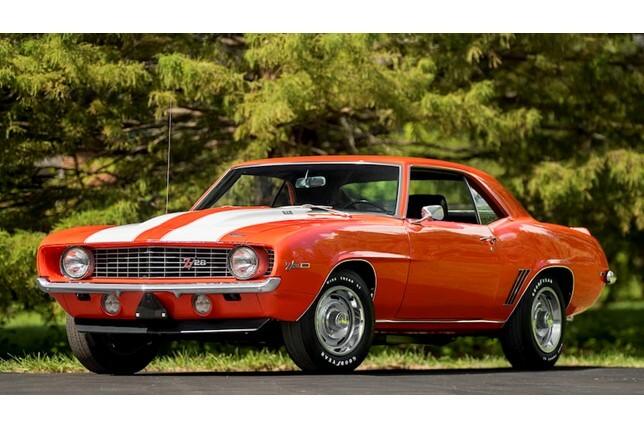 Z/28 (2018) The Z/28 is a model of Camaro that was added to the line in 1967. It was marketed as a streamlined racing model, with a smaller overall engine but greater horsepower and was the last model added during the “First Generation” of Chevy Camaro’s. This piece mimics the sounds of the engine as it revs and runs down the road as well as the soaring feeling of driving such a powerful and classic car.